Enjoy amazing discounts on our best-selling test series and boost your exam preparation. 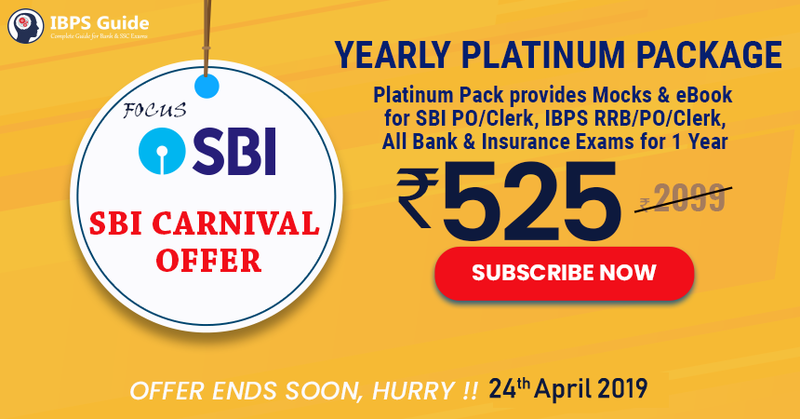 Grab this special offer by IBPS Guide where you will get huge discounts on LIC AAO, CWC, SBI PO and other top-ranking exams. You can also enjoy discount on our popular Platinum Package as well . Hurry up, grab the offer now.